What's the Weather Predicted to be like in Lawrence for the next week? 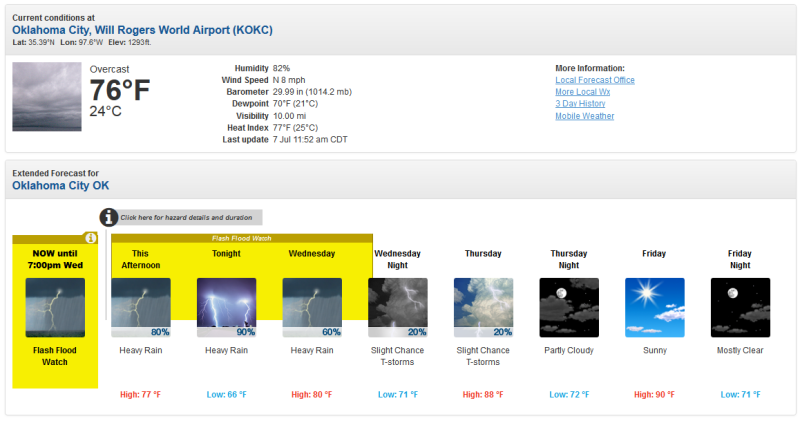 What Will the Weather Be Like for Observing over the Next 36 Hours in Lawrence, KS? What will be visible to observe from my location on a given date and time? 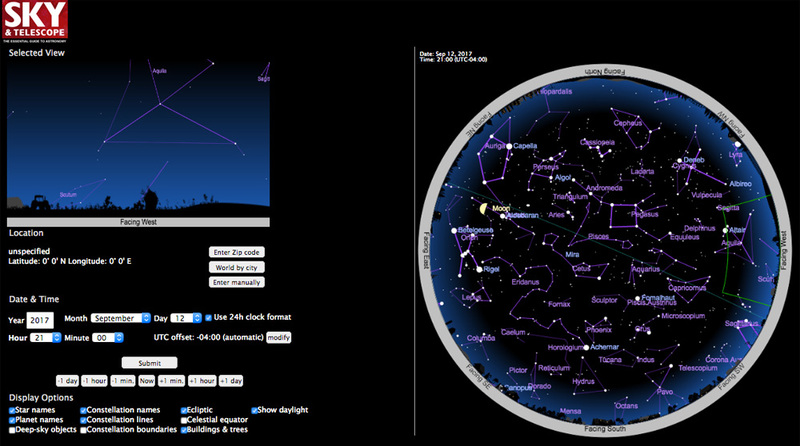 The Sky and Telescope Interactive Sky Chart will allow you to find out what is up in nice detail. Note - you will need to create an account with Sky and Telescope to login to this feature, but there is no charge/cost for setting up an account.